We host dialogue events for members, associate members and friends of Interfaith Scotland to get together and discuss important issues relating to civic society. We organise events for young people including retreats, conferences and away days. We also run ‘interfaith days’ in schools where our volunteers speak about their faith with school pupils of all ages. 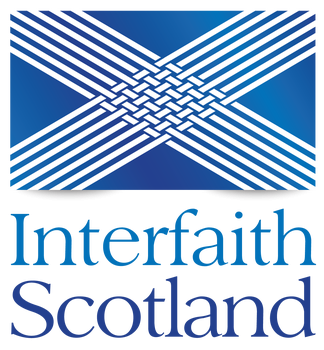 Interfaith Scotland brings together the Religious Leaders of Scotland on a bi-annual basis. Representatives from each local interfaith group meet together annually to share good practice. The networking seminars explore key opportunities and challenges that face local interfaith groups. We host regular dialogue events for women across Scotland including dialogue teas, retreats and events during Refugee Festival. Scottish Interfaith Week 2019 will take place between 10th – 17th November 2019. Scottish Interfaith Week provides an opportunity for individuals, local interfaith groups, faith communities, organisations and educational establishments across the country to plan events that bring local people together to promote dialogue, understanding and co-operation between Scotland’s diverse faith and belief communities. We host a launch event for Scottish Interfaith Week in a different area of Scotland each year. Working in collaboration with a local interfaith group, an extravaganza of speakers and performers delight invited guests. On 27th January each year Scotland holds a national Holocaust Memorial Day event to honour the memory of those who suffered and perished under the Nazi persecutions during World War II, and subsequent genocides including Cambodia, Rwanda and Bosnia.